Colour Save Conditioner protects color treated hair using ocean silk technology and an additional uv-protectant. 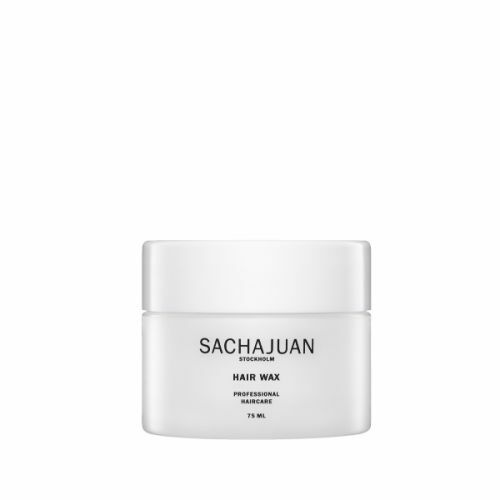 Superior conditioning and detangling leave hair supple and strong with added bounce and shine. 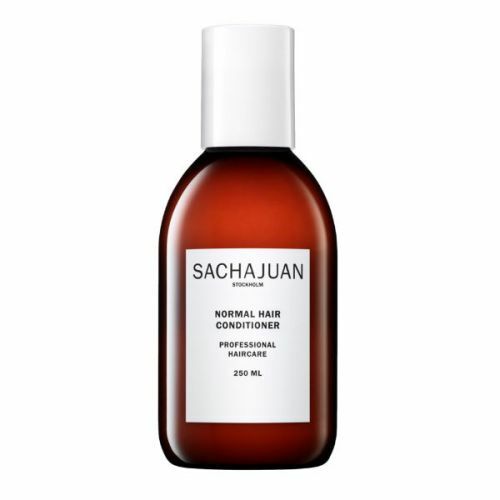 Massage into washed hair and comb through gently. Allow 1–2 minutes to work in. Rinse well. Always leave your conditioner on the hair for 60 seconds before rinsing out, this will allow the hair sufficient time to benefit.